also doing some construction projects such as bored piling and tunneling. product such as diesel fuel. fluids can remove the cutting from well, and suspend and release the cuttings. minimizing the damage to formation. if needed, some chemical will be added. 1000HP drilling rig will require solids control equipment for drilling mud recycling and storage. GN just finished one set to Poland end of last month. High speed decanter centrifuge or middle speed or both? 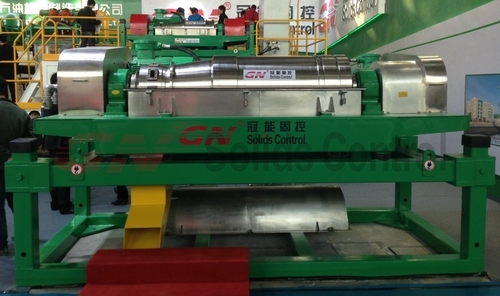 GN Solids is one of the leading solids control eqipment suppllier, please contact us freely for inquiry or techinical. 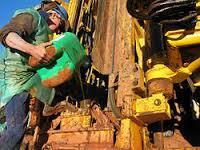 Oilfeild drilling contains drilling rig, mud pump, solids control system and others equipments. 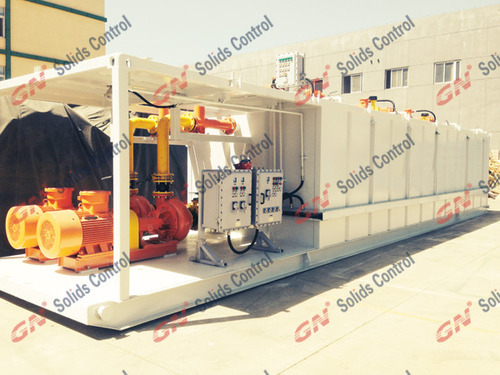 Oilfeild solids control equipment is mainly for recycling drilling mud and mix new mud for re-use. How To Choose A Good Solids Control Suppier? 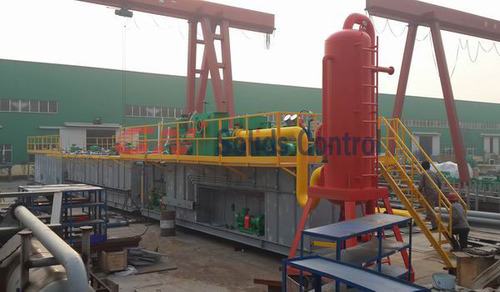 In oil drilling, their maybe 2 stage centrifuge for solids control slystem. The first centrifuge recovers barite and the second centrifuge dries it’s centrate and recovers valuable fluids. For 2 stage centrifuge to be efficient, the first centrifuge must make a god separation since most of the solids in it’s centrate will be discarded.The poorer separation, the more barite will be carried over in the second centrifuge. Similarly, the second centrifuge mud operate at the highest possible G force to remove the most solids. 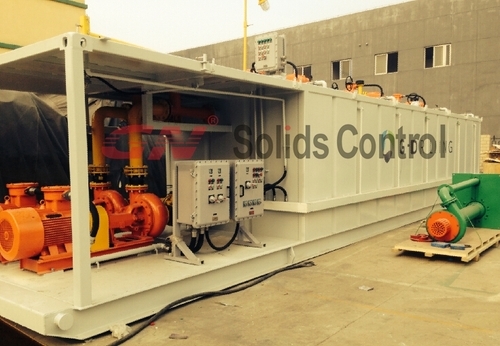 ZJ30 solids control system is designed for 3000m oil and gas drilling rig or work over drilling rig.